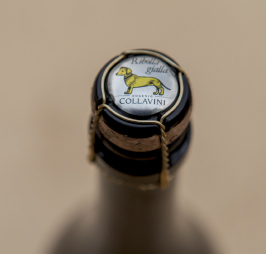 When speaking about the multiple DOC Friuli regions there are two that stand out, “Collio” and “Colli Orientali del Friuli”. 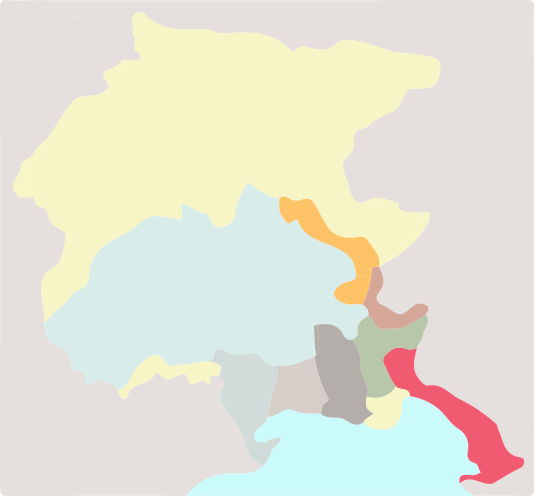 These two areas are famous for giving birth to the best wines of Friuli Venezia Giulia. Between the provinces of Udine and Gorizia, 100 – 350 meters above sea level, are the memorable hills from which our Friulian wine-producing tradition originated. The terroirs in this region are marl and sandstone, which are locally called “ponca”. These soils are now cultivable thanks to the hard work of generations of winemakers who shaped these steep Friulian vineyards into organized terraces. However, Friuli is not made of only hills: two-thirds of its wine districts are represented by plains and this type of landscape resembles the french Graves of Bordeaux. This alluvial, lean and stony soil is also known for its typical white pebbles that, during the day, reflect the sun’s light on the vineyards and, at night, release the absorbed heat.